Did the Fukushima Nuclear Disaster increase my chances of getting thyroid cancer? 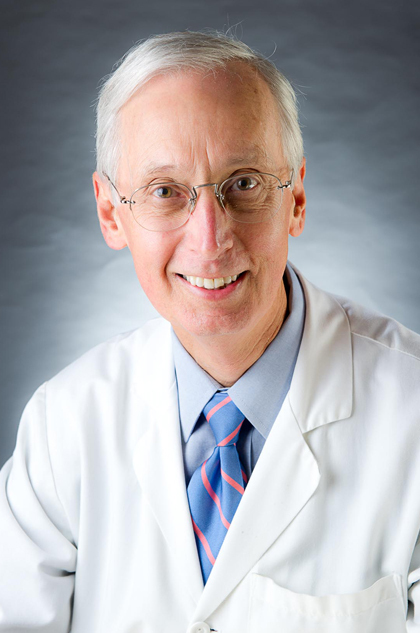 It’s Oral, Head & Neck Cancer Awareness Week, so we’re revisiting this Q&A with Dr. McConnell, in which he explains why the Fukushima Nuclear Disaster is less likely have long term cancer implications for the surrounding area than did the Chernobyl disaster. The earthquake and tsunami in Japan that occurred in March 2011 not only took the lives of hundreds of people, but also resulted in a nuclear crisis at the Fukushima nuclear power complex. This nuclear disaster raises another major health concern: radiation induced thyroid cancer. Dr. Robert McConnell, a co-director of the Columbia Thyroid Center, discusses the Fukushima nuclear crisis and associated health risks in Japan and shares his expertise in radiation induced thyroid cancer as well as his experience in treating those affected by the Chernobyl accident in 1986. The Columbia Thyroid Center is comprised of a multidisciplinary team of experts in endocrinology, surgery, pathology, nuclear medicine and other various disciplines in medicine. These physicians work together to diagnose each patient and determine the course of treatment. Treatment options vary and may include surgical removal of the thyroid and removal of lymph nodes if the cancer has spread. Radioactive iodine may also be used in some cases to destroy remaining thyroid tissue. According to the center’s co-director, Dr. James Lee, “because thyroid cancer is typically very slow growing, it is usually curable.” The survival rate of thyroid cancer is 99% at ten years among men under 40 and women under 45 years of age.